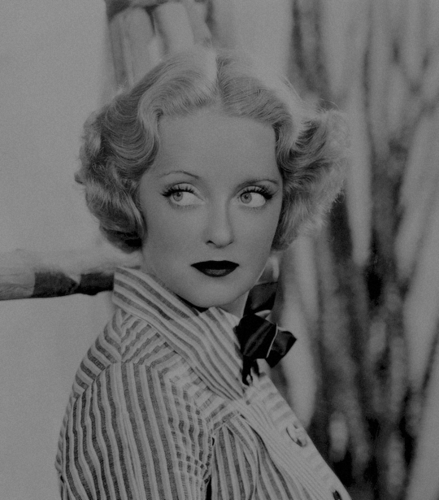 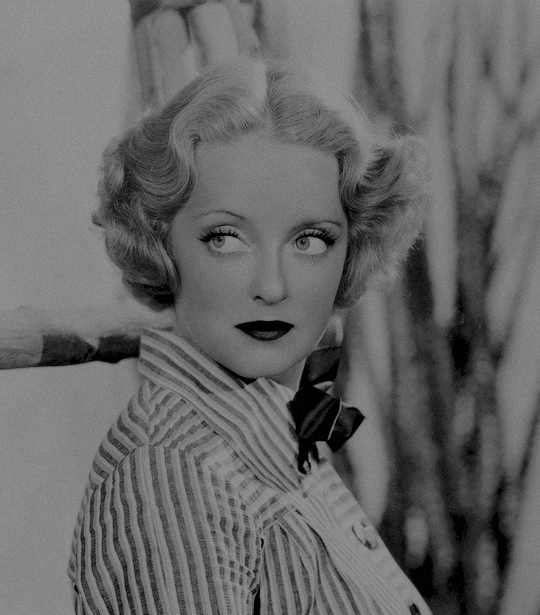 Bette Davis💖. . Wallpaper and background images in the Lavendergolden club tagged: photo violet bette davis beautifulactress love.